Game of Thrones fans have a few months more to wait before the series returns to HBO, but there are new details out now about the upcoming season six. The details focus on the return of Bran. TV Series Finale gave fans a look at the character yesterday, and now there are more details about the character’s return to the series. The actor teased that it is some of the best work he has ever done. 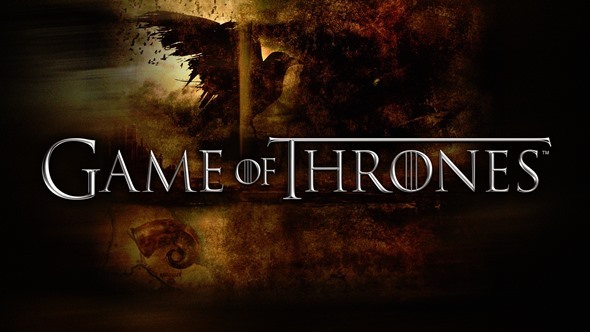 Fans will see more Game of Thrones when the series returns in April 2016. Are you excited to learn more about Westeros during season six of Game of Thrones? Tell us what you think.